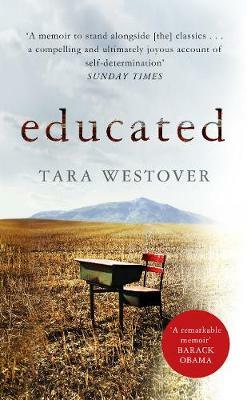 Summer Reading? 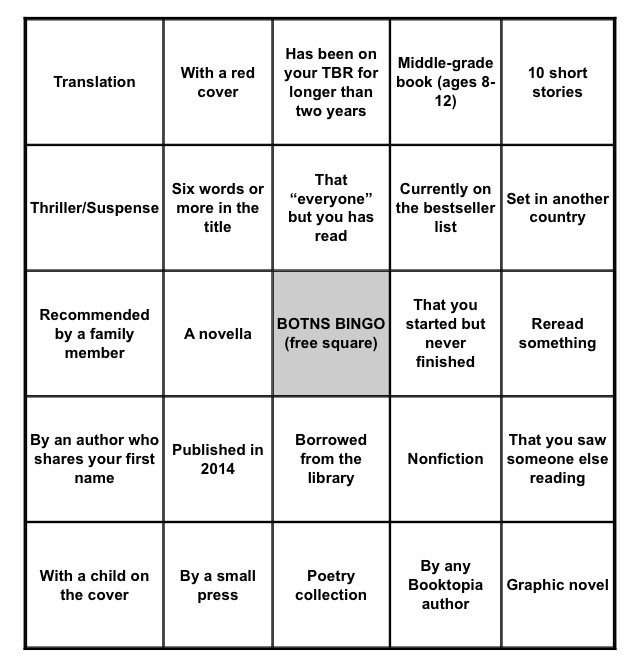 Try Books On The Nightstand Bingo! So Ann and Michael of my favourite book podcast that I am not a host of ha! have come up with a great idea if you are struggling with your summer (or indeed possibly winter if you are down under) reading which I think is brilliant, all sorts of fun and we should all join in with… Because it is based around books you already own, can borrow and may already have in the back of the reading part of your brain to get to ‘at some point’. I am a bit funny about reading challenges – I know, I know I have set myself one recently with shorter fiction but bear with me – however ones that you can work your own TBR or library loan/loanable are always worth a twirl. So what is it… It is only Books on the Nightstand Bingo! I have spent many an hour, while some of the conferences I am event managing have been ‘in session’, mulling over them all and what my options are and it is great fun just playing at working out which books you have which can tick off which square… I am going for FULL HOUSE!!!! In fact I am planning on presenting my card to Ann and Micheal all complete when I see them in Asheville in August – swot much? The one I am really struggling with is middle-grade book… Hmmmm! So who else fancies giving it a whirl? If you do let me know or share your bingo card someway some how and what you might read to get a line or full house? I am doing this too! And also aiming for a full house. At least the middle grade book should be an quick read. Good Luck. I’m going to try this! For a middle grade book, how about Tuck Everlasting by Natalie Babbitt or something by Neil Gaiman like The Graveyard Book? Or my favorite books for younger readers: Wonder by R. J. Palacio or Okay for Now by Gary D. Schmidt. Both beautiful stories. I’ll second the recommendation for Wonder by R.J. Palacio. Really fantastic and touching.